It wasn’t the first mention of “Four Comprehensives” in the Chinese press. Mr. Xi introduced the idea during an inspection tour in eastern China’s Jiangsu province in mid-December, according to People’s Daily, and the phrase made a few scattered appearances on Chinese-language news websites earlier this month. But Wednesday was the first time the theory was propagated on a wide scale, suggesting that it had earned widespread acceptance at the top of the party. 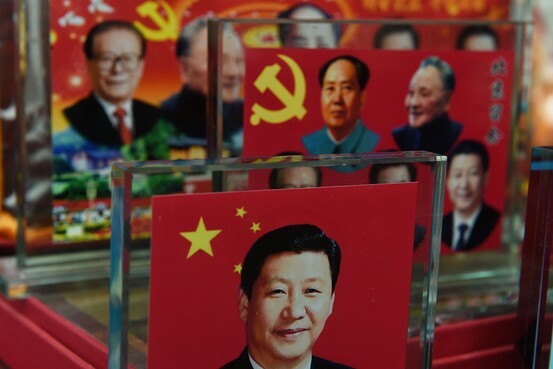 via Xi Jinping Hopes to Count in Chinese Political History With ‘Four Comprehensives’ – China Real Time Report – WSJ.